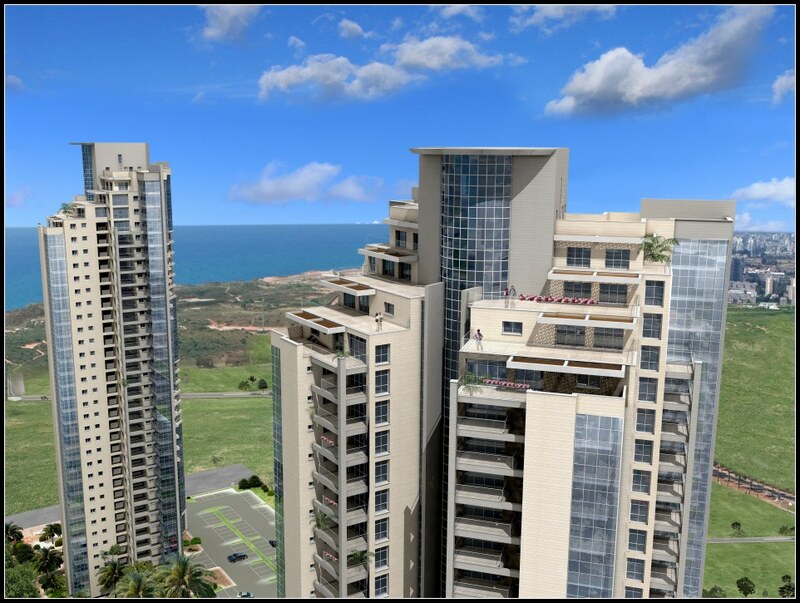 High above the others, higher than anything else in the area, SKY Towers rises 34 floors above Ir Yamim – Netanya’s new beachside neighborhood. With breathtaking views of the Mediterranean to the west and the Sharon’s orange groves in the east, here is a place to come home in the evening and feel that your dream has come true, and you have – indeed – touched heaven. To say nothing of the luxury specifications, the meticulous design and all those other temptations that SKY offers you.